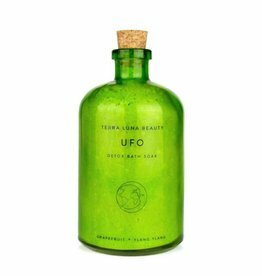 Terra Luna Beauty is committed to providing only the most ethical and effective skin + body care products. Their mission is to bring back simplicity to your skin care routine, while giving back to the planet from which we harvest our ingredients. Creating highly effective, multi-purpose skincare for all ages, genders and skin types.